We are always keen to meet new members! 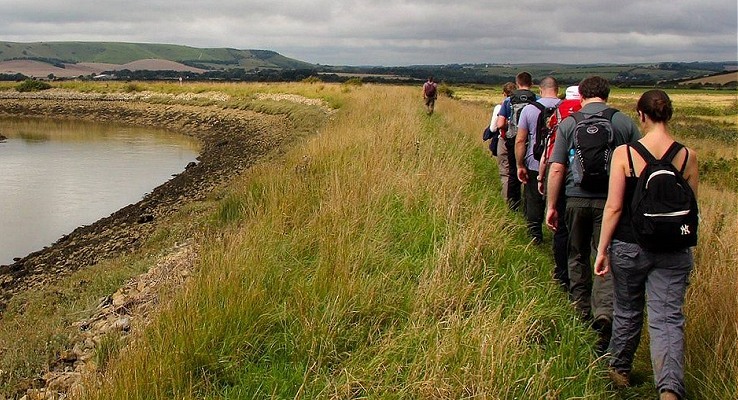 Some of our walks are especially good for new members (look out for shorter and less strenuous ones), but everyone is welcome to come along on any of our walks or social events. Don't see a walk you like? Why not lead your own! All our walks are lead by our group members. Any SYW member can lead a walk - you don't need any special training or qualifications. It is easy, fun and rewarding.